In this week’s edition of the ArtTactic Podcast, Indian art collector and advisor Amrita Jhaveri joins us to preview her upcoming single-owner sale at Sotheby’s. First, Amrita discusses her decision to sell part of her Indian art collection at this time. Then, she compares acquiring and collecting Indian artwork nearly two decades ago to present times. 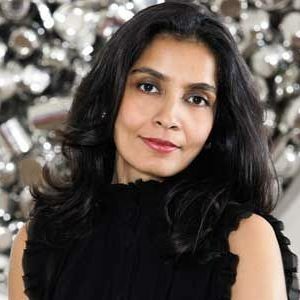 Amrita also elaborates on the state of the modern and contemporary Indian art market and identifies some of the key steps needed for the Indian art market to continue its growth.